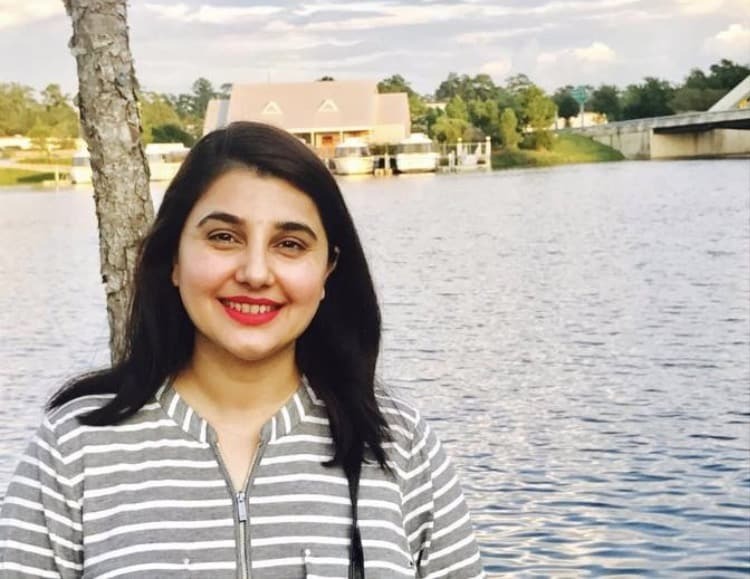 The formal actress and now a morning show host Javeria Saud always gains favours with her bright smile and vivacious personality. 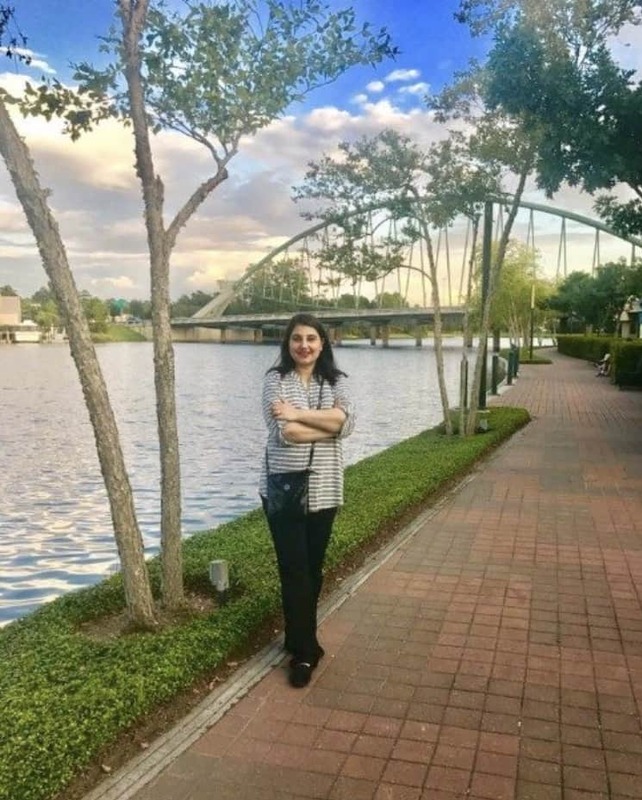 The busy mom of two has recently been on a trip to Texas to enjoy some time off with family and friends. 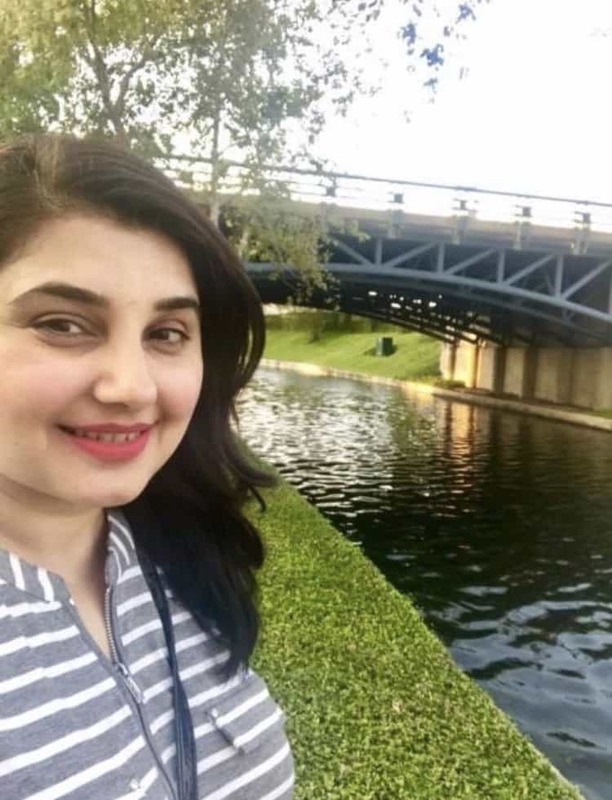 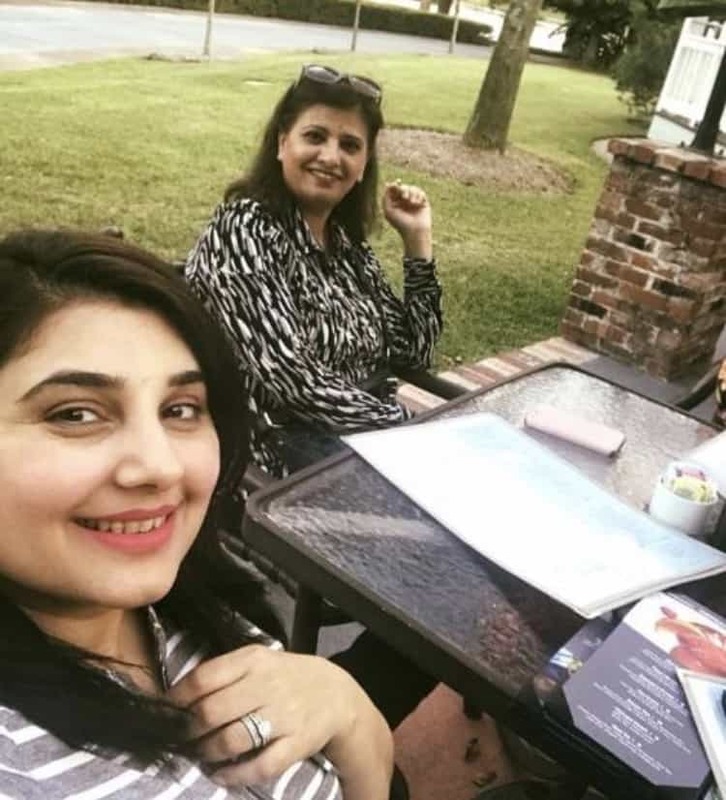 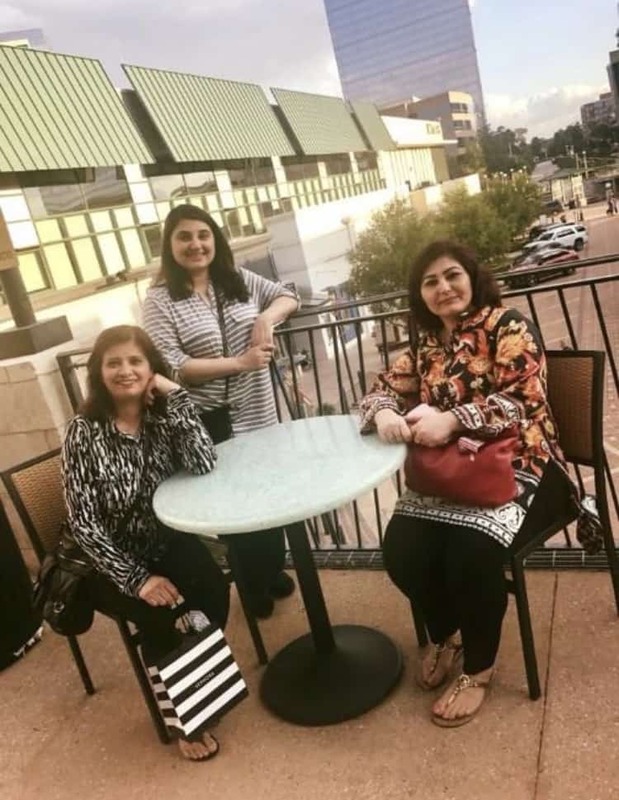 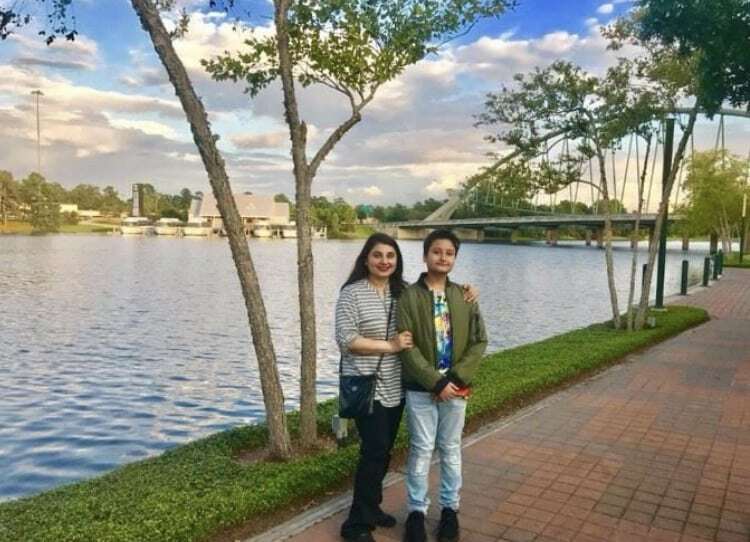 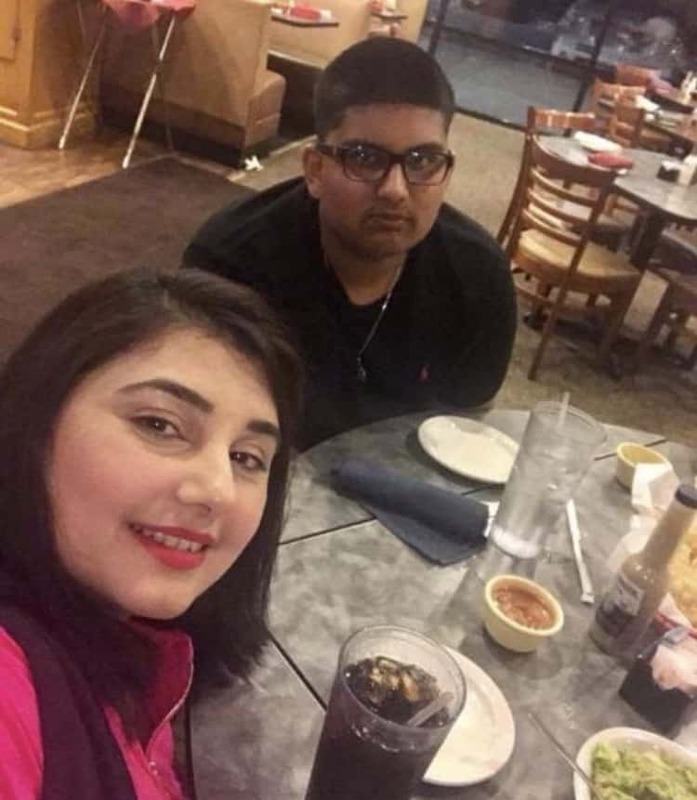 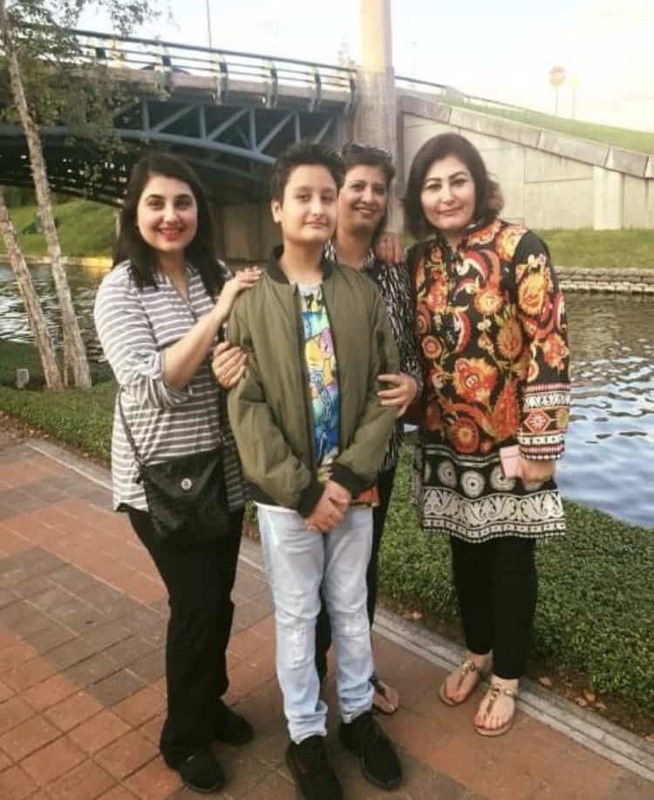 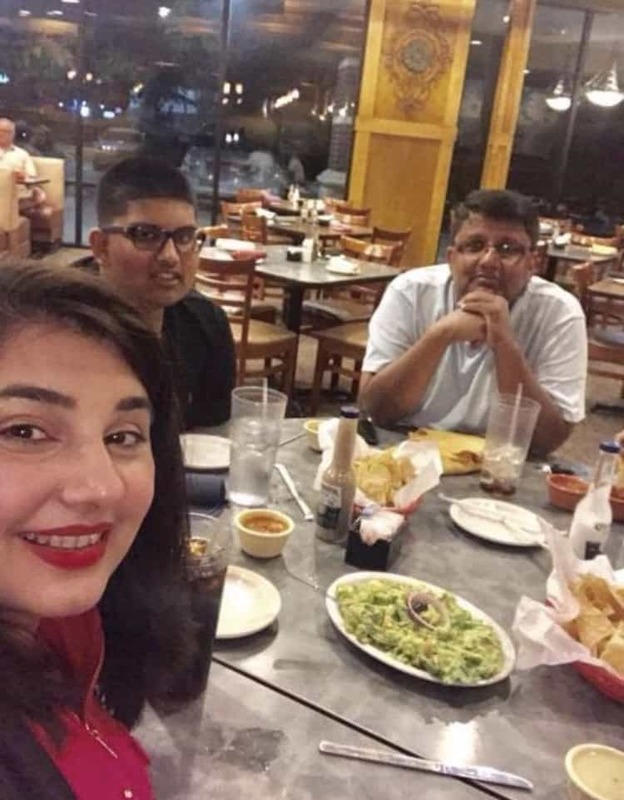 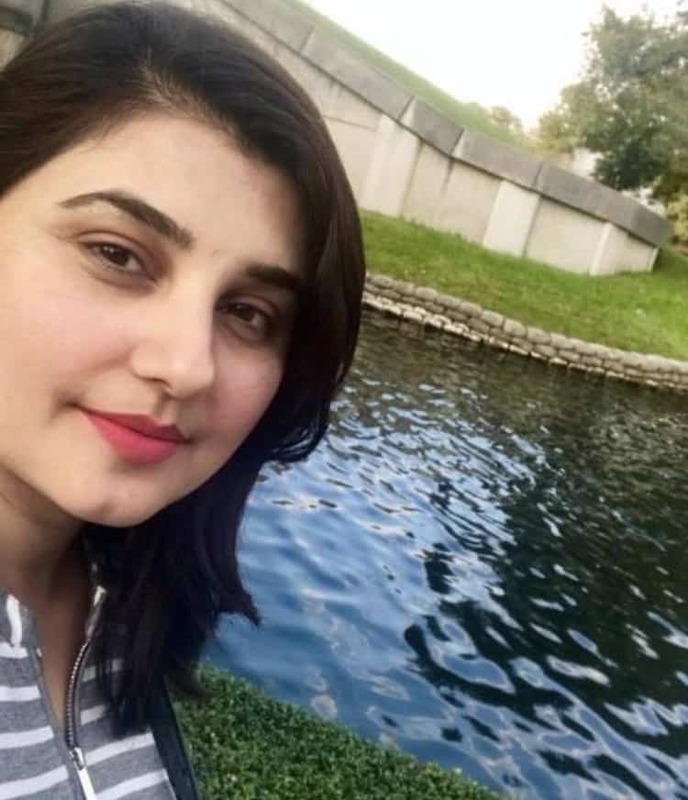 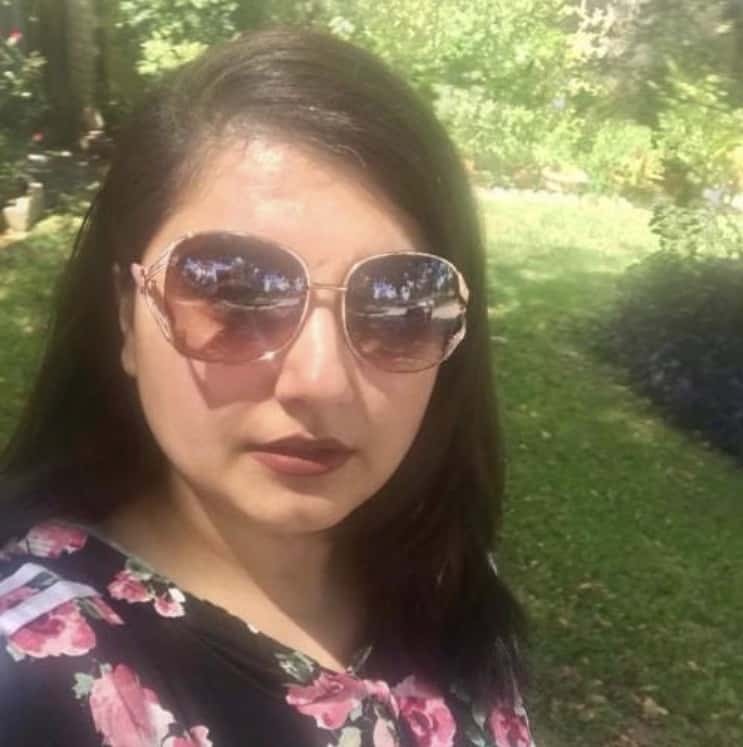 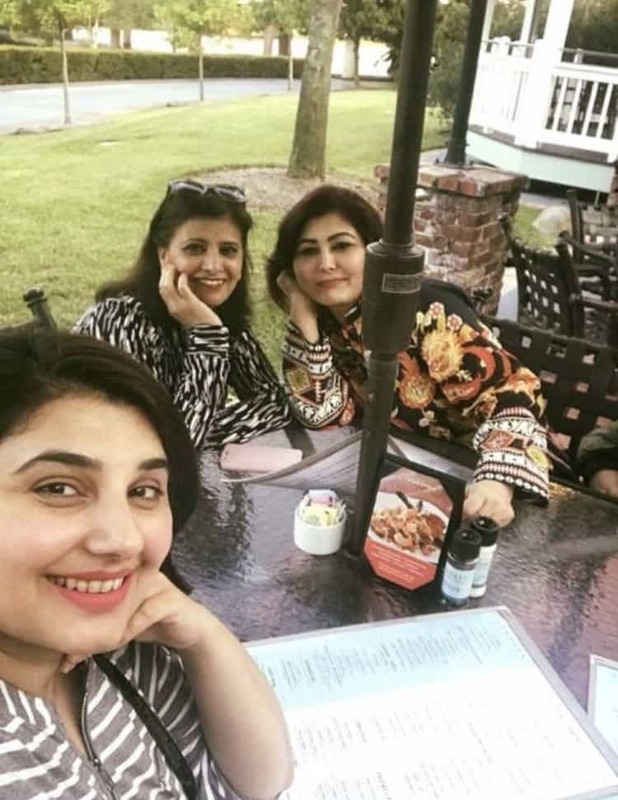 From the pictures, it looks as if Javeria was taking this break sans kids, but maybe they went along with her but were not present on this particular outing.